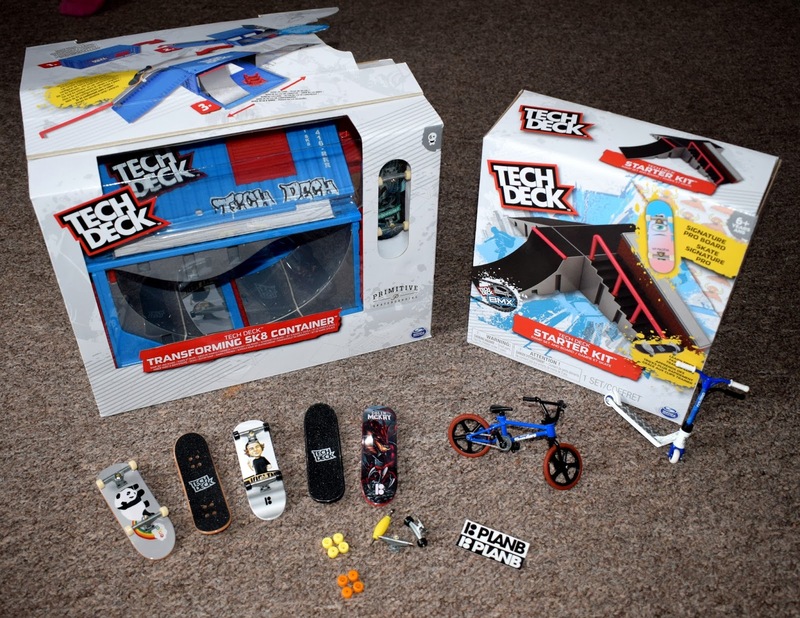 Tech Deck is a brand I remember seeing around when I was a teen so when we were recently offered the chance to try out some Tech Deck products with James it definitely brought back some memories of my own childhood. Whilst I may remember Tech Deck from my childhood, this year Tech Deck is back and even better than before! Tech Deck is the only authentic, miniature replica line of action sports toys and collectibles, featuring real graphics from the world’s biggest and most coveted skateboarding brands including: Primitive, Element, Plan B, Enjoi, Toy Machine, Baker, and many more! 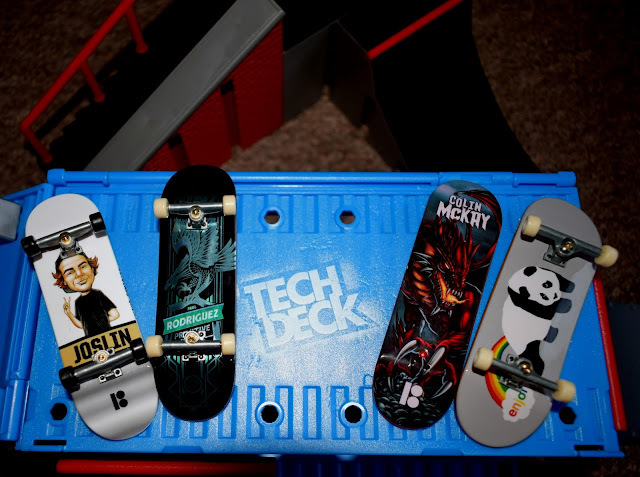 One of the products we received for this review was the Tech Deck SK8SHOP Bonus 6 pack. James loved the look of these and said the designs on the skateboards were "awesome". The set comes with 6 boards as well as extra wheels, tools and stickers so you can personalise all your boards. 2018 elevates the chase to build your collection with the inclusion of new scratch away graphics, retro board shapes, grind away trucks, 3.0 Tool design, bigger stickers, display stand and thrashed mold board! Tech Deck have really caught the essence of skateboarding with these realistic 96mm fingerboards. The authentic boards are from real skate companies making them instantly recognisable and relatable to any skate fan out there. 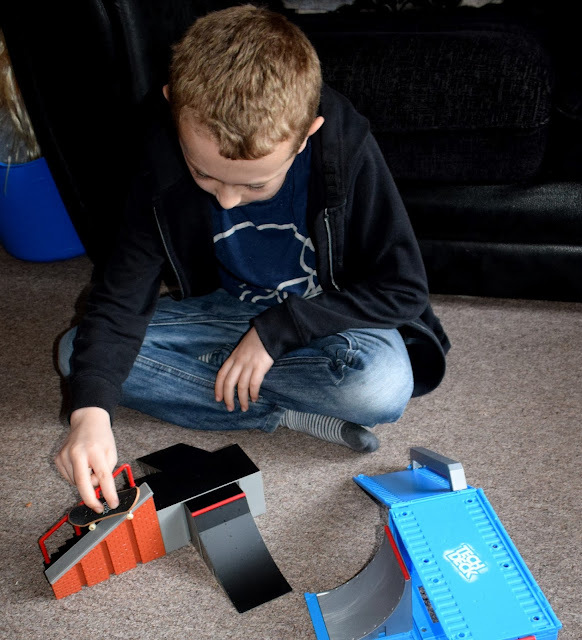 As well as skateboards Tech Deck also have a pretty cool range of ramps including the Tech Deck transforming SK8 container ramp (£29.99) where you can really put into practise all your tricks and skills. In a few swift moves this average shipping container transforms to the ultimate skate park in three easy steps. Once you are set up the transforming SK8 container has up to 80 different obstacle configurations including half pipe, wave ramp, rail. There is even a space to store all your spare boards on the ramp whilst you practice your skills. Included with the ramp is a signature Paul Rodriguez pro board. The complete ramp set measure almost two feet long so plenty of room to practice on. James had so much fun customising the boards and using the tiny tools to change the wheels and trucks on his boards. The parts and tools that come with the sets are really small so it would have been nice to find a small container or something to put them in when being stored. However this was easily fixed with a small Tupperware box from home. 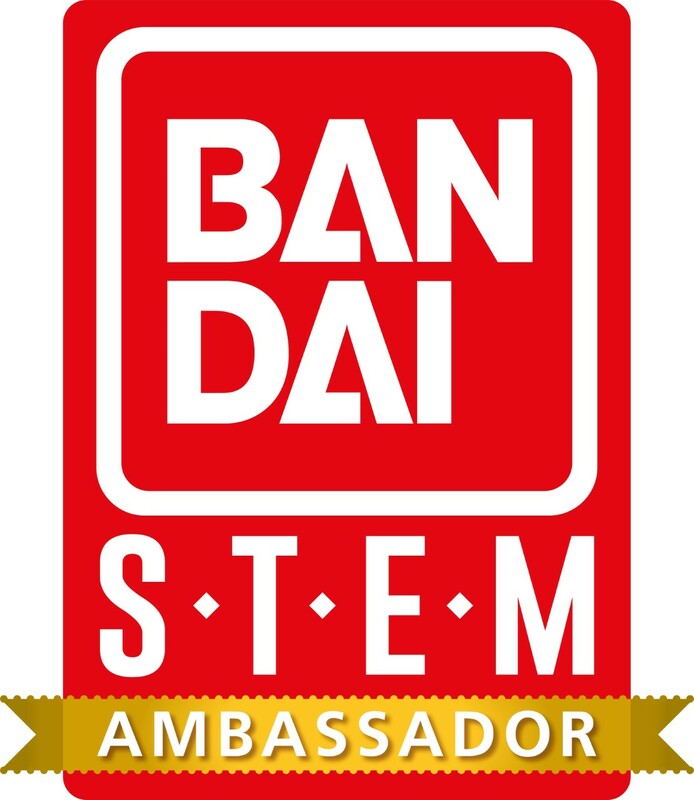 He found picking up the tricks and skills pretty easy and quick from watching the video's and tutorials on the tech deck website, they are really easy to follow and have varying levels of difficulty. 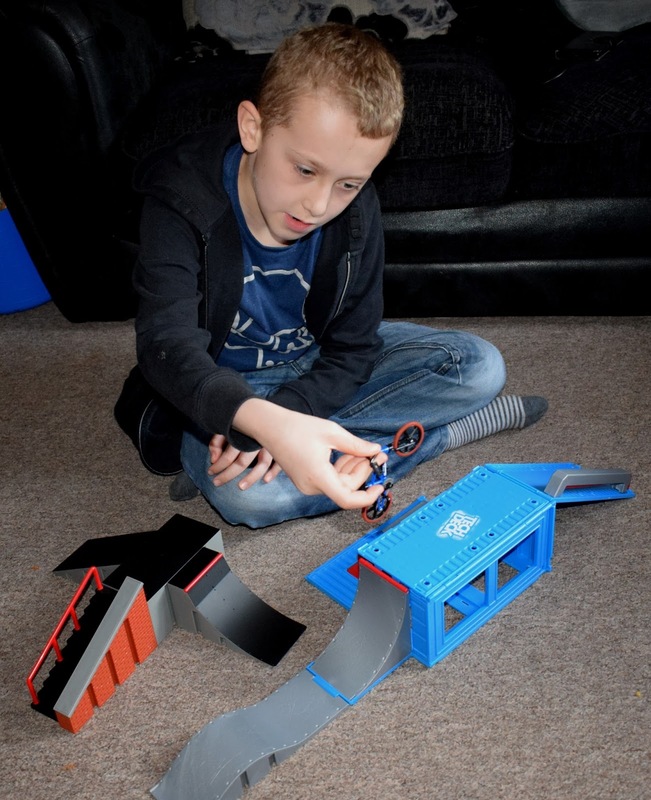 He is 8 at the moment and has enjoyed learning new things and its a toy I know will get lots more use in years to come as he learns new things. There are endless tricks to learn and hundreds of boards to collect, not including all the customisation you can do with these awesome mini boards. Tech Decks moto is "Start small, go big and collect them all" and there really are endless hours of fun and possibility to be had with Tech Deck! As well as customising your boards you can check out techdeck.com for tips, tricks and demo's so you can become a pro in no time. Have you ever had a try with Tech Deck?